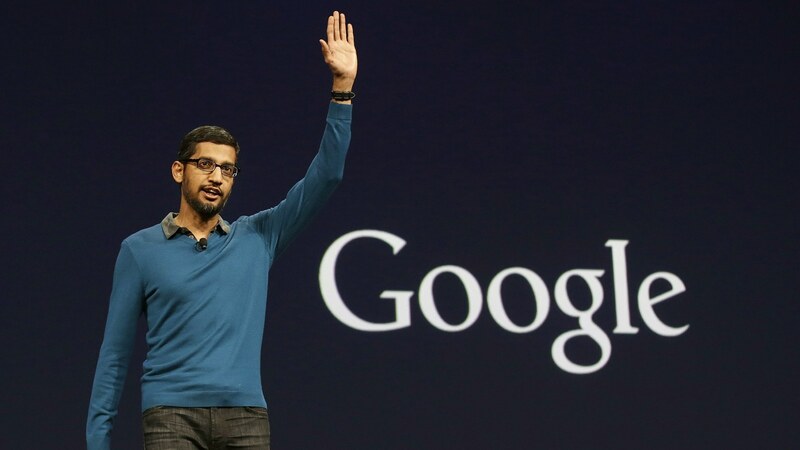 Google CEO Sundar Pichai is about to become eligible for a very substantial payday. In 2014, Pichai received an award of restricted shares in the company as part of a promotion. The 353,939 shares worth around $380 million vest on April 25. Pichai, who became Google’s chief executive in 2015, received the stock just before his promotion to senior vice president in 2014 when he replaced Larry Page. Since that time the value of the award has almost doubled. In January of 2014, shares were selling for around $550. As of yesterday’s close, Google stock was going for $1082 on the exchange. The Google boss has reportedly received two other share grants estimated to be in the hundreds of millions as well. "The Mountain View, California-based company typically grants equity awards to top bosses once every two years." Pichai’s windfall puts him in good company. In 2012, Facebook founder and CEO Mark Zuckerberg cashed in $2.28 billion in stock options. The 60 million shares were part of the company’s IPO. Facebook VP Sheryl Sandberg also saw $822 million in restricted shares fully vest that same year. Elon Musk exercised 6.71 million in Tesla stock options that were about to expire in 2016, which netted him a cool $1.34 billion. Musk reportedly need the money to cover his $598 million tax bill. Also in 2016, two of Monster Beverage Corp.’s top executives took home $598 million combined. The bevco’s stock had consistently risen around 30 percent a year for 10 years. Google’s top executives generally receive equity awards every two years. “[It] encourages executives to take a long-term view of the business,” an Alphabet spokesperson told Bloomberg last year.